Our 3 fantastic flootlit, all-weather 5-a-side football pitches are available to hire, with clean & modern changing and toliet facilities for teams and referees. Our sprung floor dance studio is 56m2 and is suitable for classes of up to 15 people. It is available to hire all day throughout the week including weekends. We provide rehearsal space for musicians to record & mix their own music. 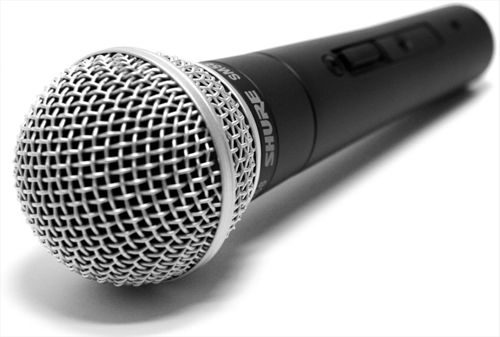 Our recording studio is soundproofed and is equipped for all music enthusiasts. It has an iMac equipped with Logic Pro together with a quality PA and a range of live microphones. The Positive Activity Room is the ideal meeting space for youth people, packed full of the latest facilities to keep them entertained. The U-Mix Centre is sheffield's newest sports facility. 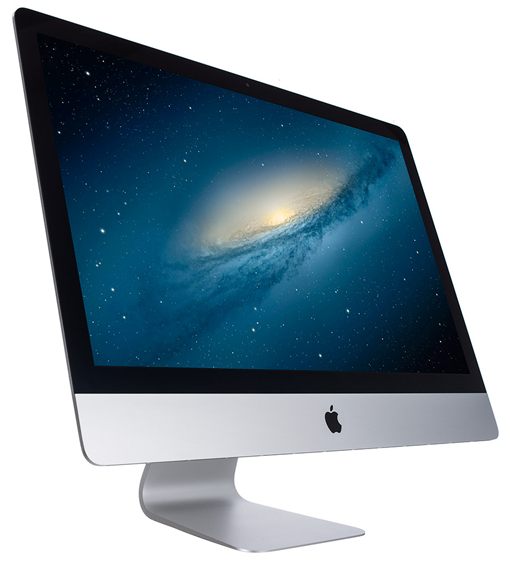 We have a digital media centre that is full of the very latest Apple Mac computers loaded with top-of-the-range music creation, video editing, web design, graphic design and office software. Our blazing fast broadband also makes this IT training suite ideal for video conferencing. Inside, we also offer a fitness suite that is fully equiped with the latest gym machines. Best of all, this amazing facility can be paid by the hour, with no costly membership fees or contracts. Our fantastic training and performance suite is a great space that can be used for just about anything. It is 44.31m2 with a maximum occupancy of 30 people seated or up to 48 people standing when combined with the Positive Activity Room. With WiFi and a projector screen included, it is great for workshops, training courses, private meetings and private functions. Our meeting rooms are the ideal place for your organisation to thrash out some ideas. Each has Internet access and built-in projection for your laptops. Toliet and kitchen facilities are adjoining, with a comfy chill-out area in the foyer for when it all gets too much. All of our fabulous facilities are available to hire by the hour or for the full day, by both the public or organisations. Disabled facilities have been designed in from the start in our purpose-built building. 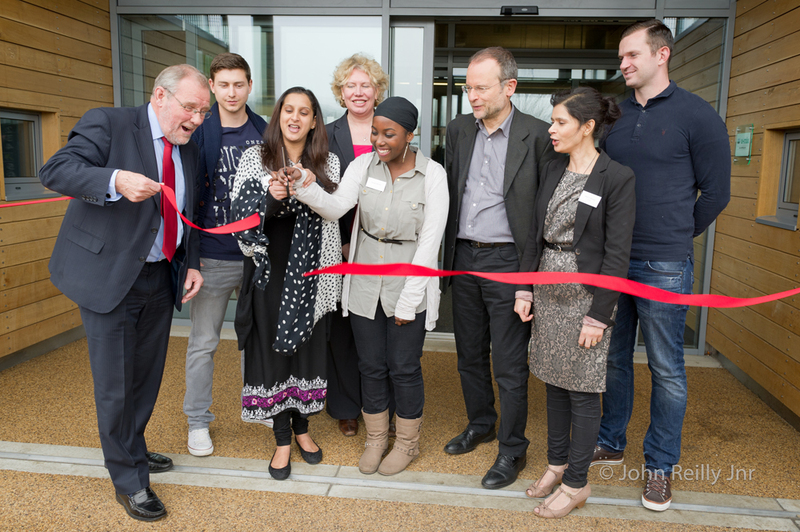 The U-Mix Centre is a £2.5m purpose-built youth & community centre at Lowfield Open Space, Asline Road, Sheffield. The centre was first conceived 11 years ago by Football Unites, Racism Divides (FURD) and was officially opened on Friday 12 April 2013. The stunning building is built into a hillside and virtually invisible from Bramall Lane which runs alongside it. It was built with grants from the Football Foundation and the Government’s Myplace initiative through the Big Lottery Fund, with strong support from the Sheffield and Hallamshire County FA. Young people from the Sharrow area formed a steering group to ensure the centre met their needs and they were instrumental in its design. The U-Mix Centre is managed by Football Unites, Racism Divides on behalf of Sheffield City Council. The U-Mix Centre state-of-the-art 3G football pitches are available to hire all 7 days a week and with excellent hire rates for private and community groups. Play the beautiful game outdoors surrounded by beautiful greenery. The football pitches can be used to play 5-a-side games or hire the full pitch for an 8-a-side game. Our 3G pitches are floodlit with excellent views from our rooftop garden which covers the whole area in one entire vision. We have on-site parking either side off Asline Road for anyone wanting to travel to the centre by car. Bike rack on our site allows you to cycle in and securely lock your bike whilst you play. The centre boasts on-site changing room facilities for both men and women with multiple shower cubicles and toilets. Disabled facilities are available with shower and changing area as well as separate toilets adjacent to the changing rooms. We have a vending machine selling drinks and snacks for anyone wanting to re-energise and fuel themselves for more action. We take bookings for clubs, private groups or community groups so call our centre for rates and to book the available times. Push your music as far as it can go with Apple's Logic Pro digital audio worksation. The leading office productivity software, includes Word, Excel Spreadsheet and Powerpoint. Browse the web and use the latest apps. Frame your shot with complete photographic control using out high quality camera and lenses. Our spring floor Dance Studio is 56m2 and is suitable for classes of up to 15 people. Maybe you have an established class, thinking of setting one up, or just want somewhere to practice on your own. With peak and off-peak prices we have ensured that the studio is affordable for everyone. Our studio features a mirrored wall with a ballot bar, a portable sound system with MP3 and iPod connection, and clean changing facilities. We provide rehearsal space for you to record & mix your own music. Our studio is soundproofed and is equipped for all music enthusiasts. Rehearsal Room rates start at only £10 per hour and we provide a range of top quality professional gear. Our fitness suite is built with you in mind: Personal, Convenient and Cheap. Whether it is cardio, resistance training or free weights you want, just ask our fitness instructor to put a plan together that’s suits you. Book your FREE induction with us and then its only £1 per day after that - no membership fees, no contract. Gym equipment includes: TRX Training use, Vipers and Core Bags, Dumbells and Kettle bells,Loose weights, and Exercise bike. The training and performance room is a great space that can be used for just about anything. It is 44.31m2 with a maximum occupancy of 30 people seated. We have tables and chairs that can be set out in any style you require, or removed completely. It is great for workshops, training courses, private meetings and private functions with up to 48 people standing (combined with the Positive Activity Room). The Training & Performance Suite is always hired out with the adjoining Positive Activity Room. The prices above include both rooms. The divider, between the two rooms, can be opened to make one big room. Our Positive Activity room is the ideal space for youth groups and children's parties. It is chock full of the latest entertainment gear, including Pool Table, Table Tennis, Table Football, Playstation 3, Xbox 360, 50” TV with Sky TV, and a Pulled-down Projector Screen. Alternatively, the room divider can be removed to open the room up with the adjacent Training & Performance Suite to accommodate larger meetings. The Positive Activity Room is always hired out with the adjoining Training & Performance Suite. The prices above include both rooms. The divider, between the two rooms, can be opened to make one big room. The U-Mix Meeting Room can accommodate up to 10 persons and is set around our bespoke table and comfortable chairs. For larger meetings and conferences, please see our Training and Performance Suite. Enter your name and email address to receive regular updates from Football Unites, Racism Divides.